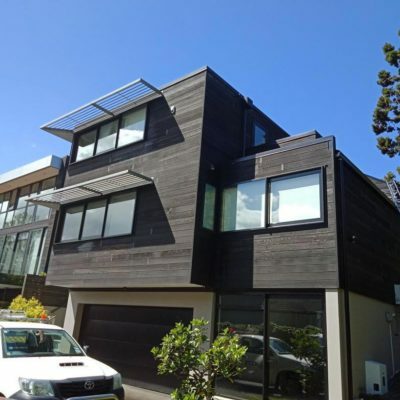 There is always house washing risks when it comes to exterior house cleaning. You don’t have to go far to find someone who has had a bad experience with a water blaster, house or building washer. 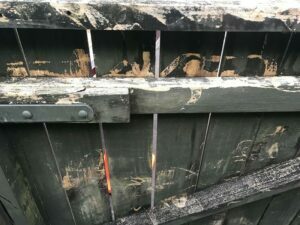 Damaged plants, stripped paintwork, gouged cladding, blown lights and even fires can be the result of inexperience and carelessness. 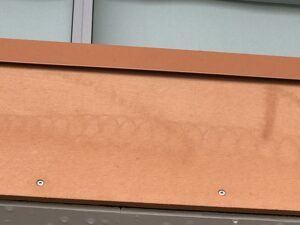 We come across damage from water blasting and washing buildings on a daily basis. 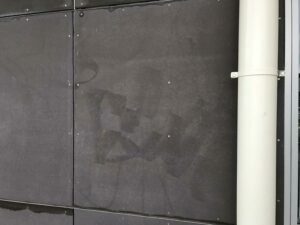 Whilst it might seem like anyone can wash a building (and indeed, anyone can try), there are a wide range of skills and tricks to getting it right. 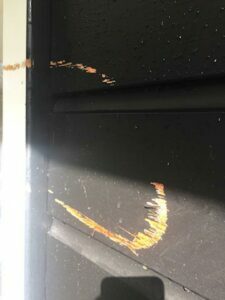 The financial difference between having a great job done and damaging valuable property can be very significant. So why is there so much house and building wash damage? It takes extreme care and precision to do a good job when washing a building. Almost everything used in the house and building wash process has the potential to do damage. 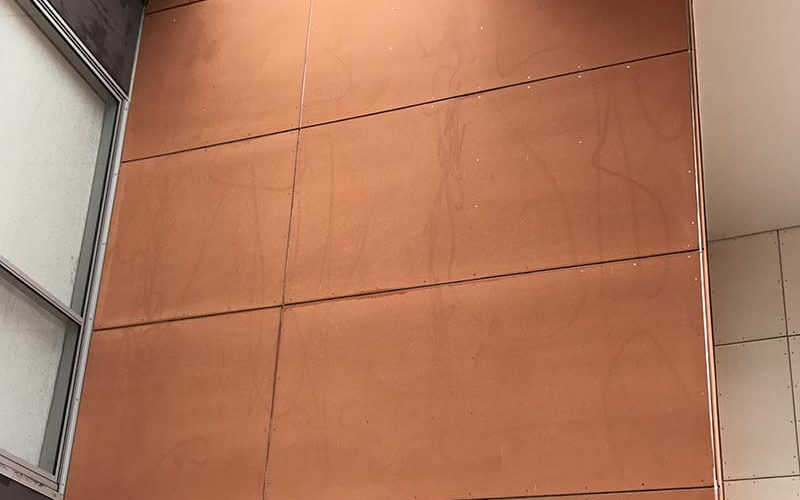 If water is sprayed in the wrong places, it can make its way into a house or building – causing water damage and electrical issues. Whilst water might seem like a harmless substance, when it is applied under pressure, it becomes a powerful tool which can be quite dangerous if not handled correctly. House and building wash chemicals can bleach clothing, decking, curtains and more. When these substances are being used, it’s important that appropriate measures are taken to protect vulnerable materials, remove furniture and protect the surrounding area. As far as chemical washes go, the correct mix of sodium hypochlorite, water and a liquid citrus surfactant are safe for almost all house washing applications. Strong herbicides are used for roof treatments. When sprayed on plants, they can be extremely detrimental to their health. 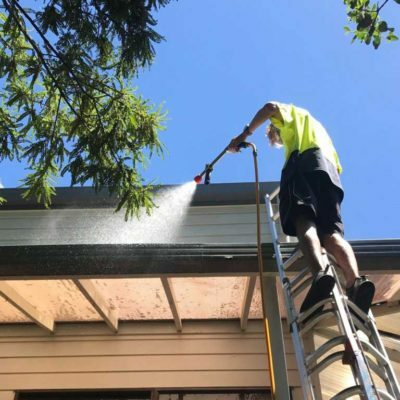 If roof treatment chemicals are not completely rinsed off house surfaces, they have the potential to stain oxidized surfaces and treated window surfaces. Here is an article highlighting environmentally friendly house washing techniques. High pressure hoses are heavy and abrasive. They have the potential to damage plants and building surfaces if dragged carelessly around a house or building. 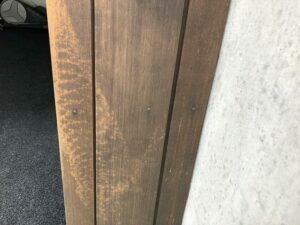 Poor water blasting technique will leave marks and gouges in wood, concrete and other surfaces. 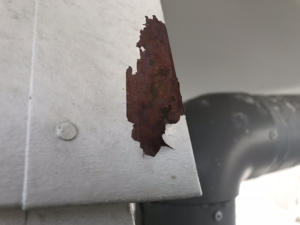 Quite often, this damage isn’t completely noticeable until the surfaces have dried out. 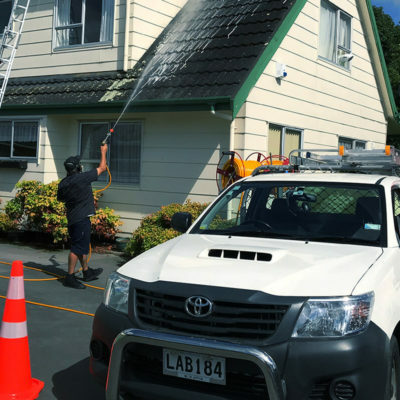 To top it all off, the house and building wash industry has low barriers to entry for those looking to get involved – anyone can buy a water blaster and house washing and spraying equipment. There are no formal regulations, and none of the tertiary institutions offer courses to help people improve their skills. The process of washing a building or house is as much of a skill as it is an art form. Unfortunately, there is a very limited amount of information to learn from and much of the information available is inaccurate. 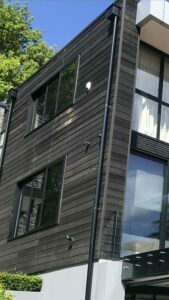 In order to carry out quality exterior cleaning to a high standard, it’s important to have a mind set similar to that of a car painter. 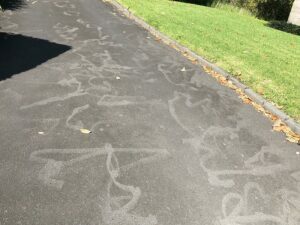 House wash operators really need to care about the cleaning process and the impact that it can have in order to ensure that their customers are happy long after the job has been completed. 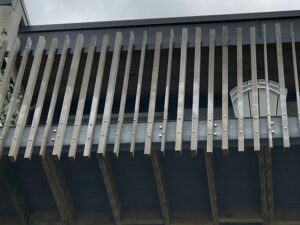 Being fully informed on the process and potential issues that can arise is a great place to start before you undertake exterior cleaning work. 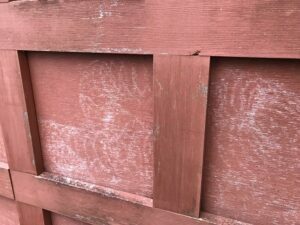 So what should you look out for next time you need a house or building wash? Check their reviews and testimonials to make sure that other customers are happy with the service offered. Have a look at their Facebook page – if there are a handful of disappointed customers, they will often voice their opinion on social media. Ask if they have a health and safety policy. Find out how much training is provided to their staff. If your friends have used an exterior house cleaning company in the past, ask them about their experience. If they are happy with the result, then it is often worth trying out their contact.